Lessons & Carols on Christmas Eve! 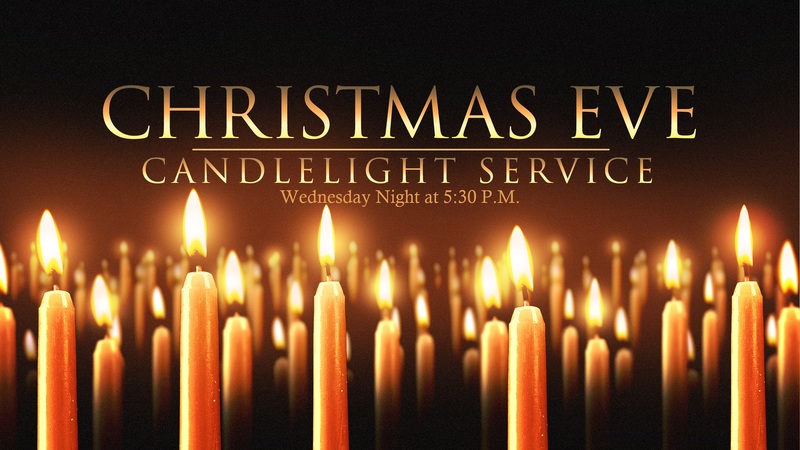 Our Annual Lessons & Carols Candlelight Christmas Eve Service will take place this Wednesday Night at 5:30 pm. We would love to see everyone there! The Church office will be closed on Christmas Day and we hope everyone has a Merry Christmas!